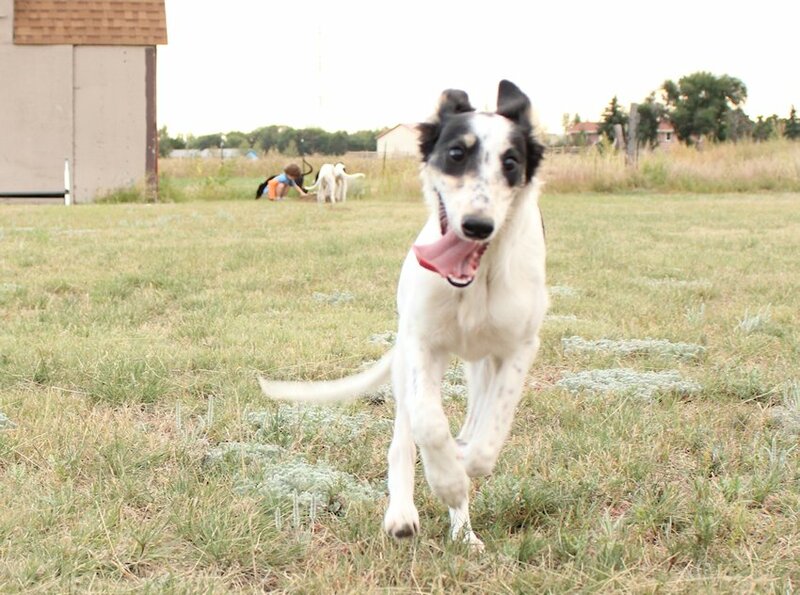 Oliver is a happy, fun loving guy who has never had a bad day. 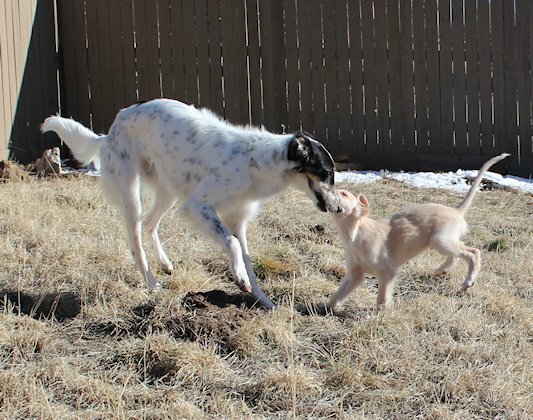 He loves everyone and everything. 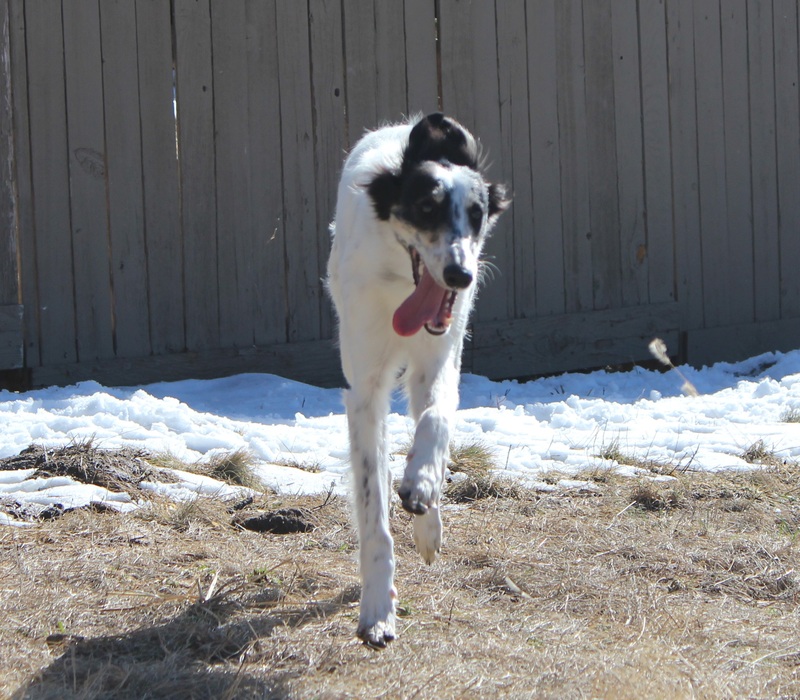 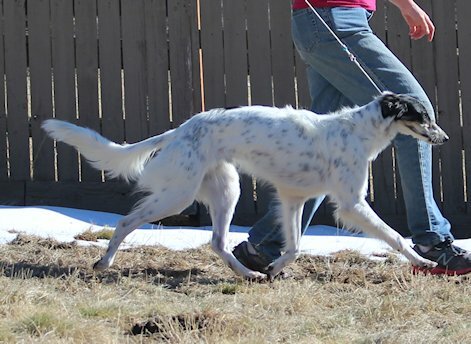 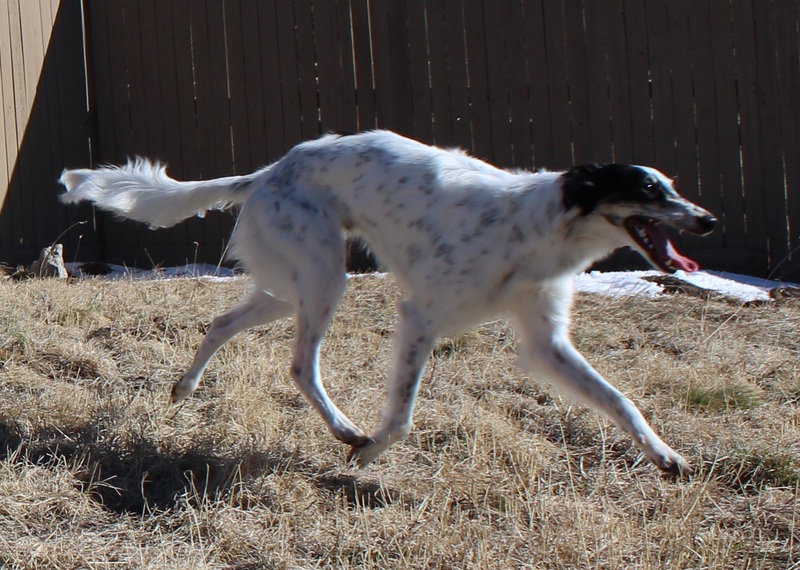 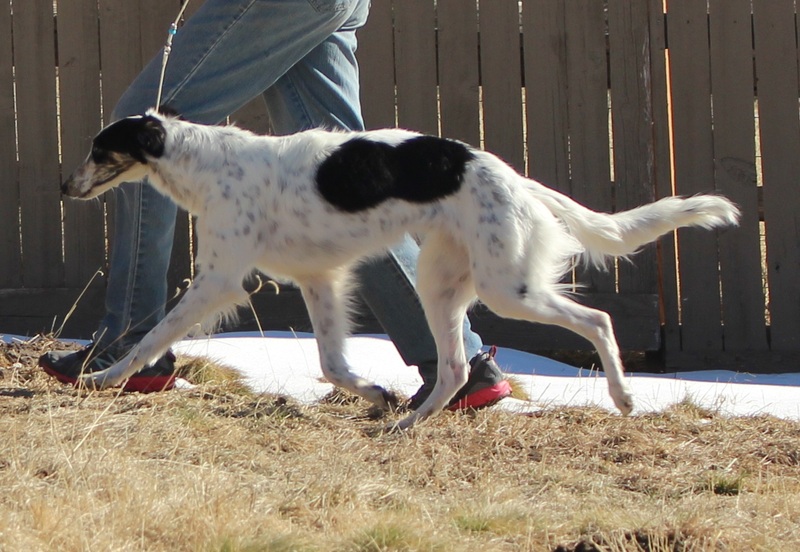 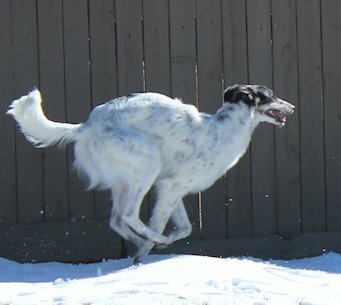 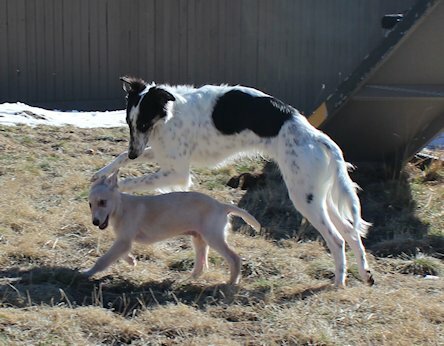 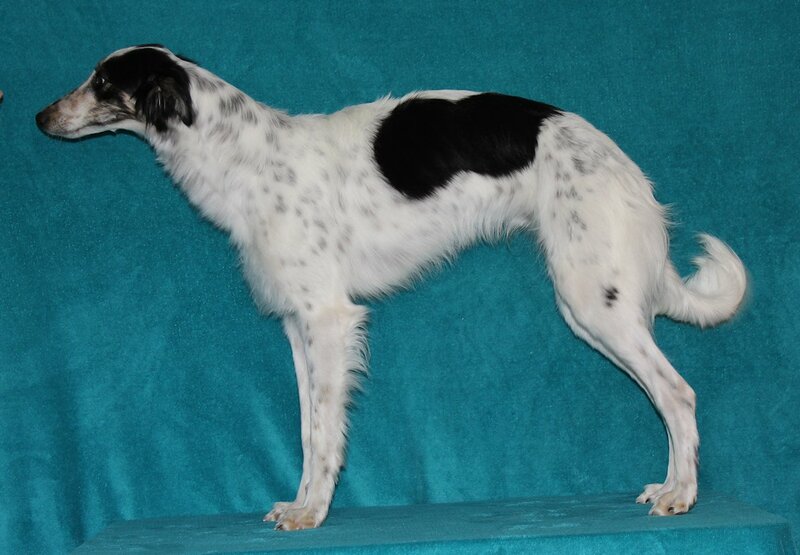 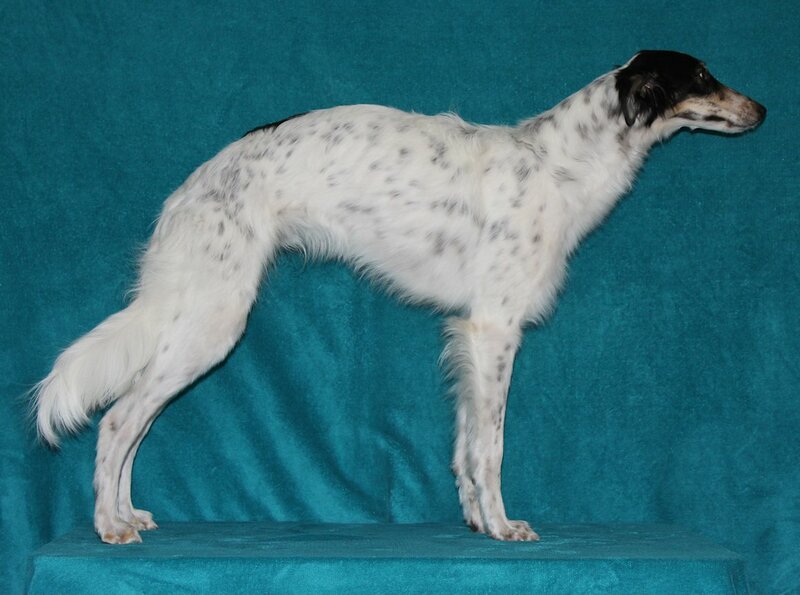 He is showing a lot of promise in lure coursing and we plan to start him in straight racing soon. 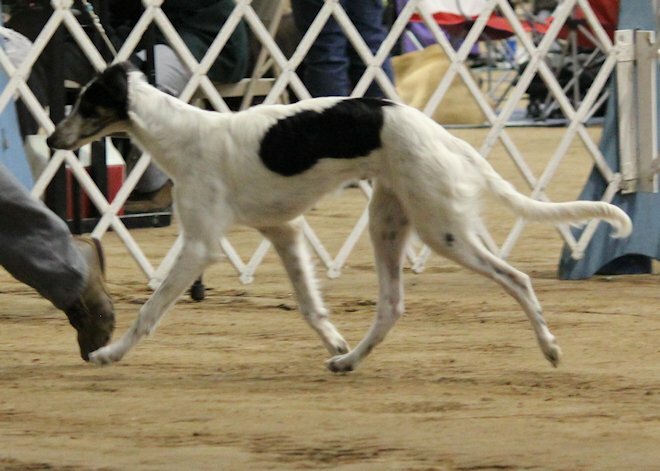 His first show at six months old.